As a dog owner, it is such a relieve to see your dog gorging food. At least it is an indication that your dog desires for food for his energetic activities everyday. At least you dog are willing to eat. Once he is found refusing to eat, you need to investigate the causes and look for some solutions and dog products to alleviate it. 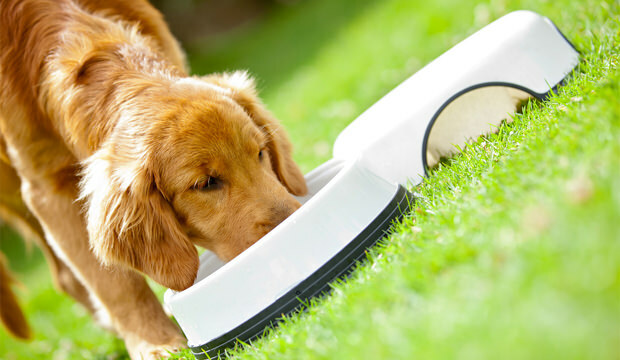 Loss of appetite in dogs are recognized as anorexia. Some people fail to tell the difference between anorexia and anorexia nervosa which refers to eating disorder in human beings. There are some common causes of refusal to eat. One of them is that your dog may be suffering from upset digestion. Sometimes somehow your dog eats things he shouldn’t, it may cause gastrointestinal upset. 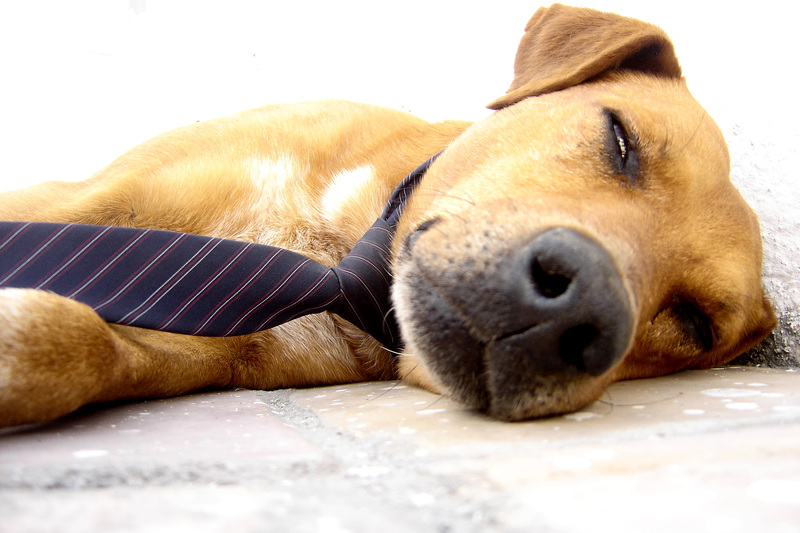 Keep an eye on your dog a and see if he vomits or has diarrhea. These suggest his resistance to unpleasant stuff in his body. If there is blood in his feces, take him to the veterinarian for treatments. Dogs feel comfortable in familiar environment. So if you are traveling or move to a new home, it may cause a decreased appetite. He is probably feel insecure in new strange environment. 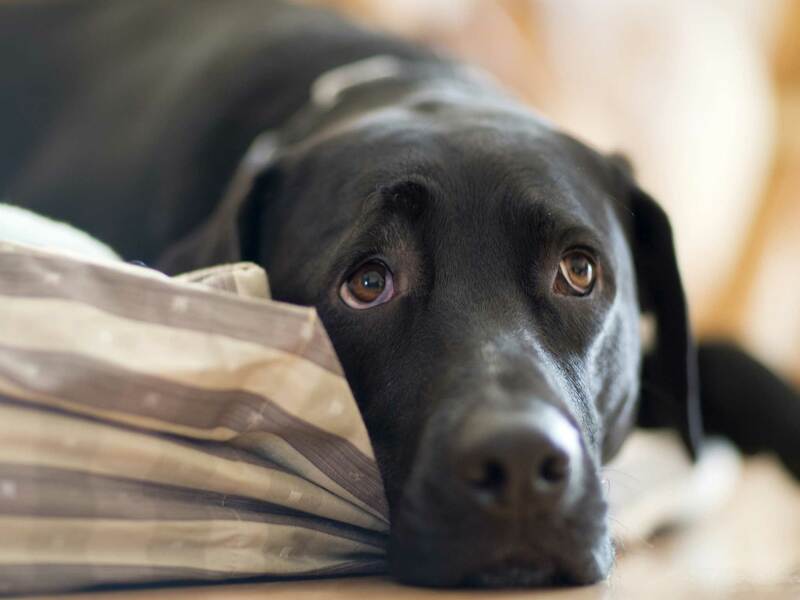 Your dog may appear restless and refuse to eat. Besides, if you change the meal time or the walking routine, he may not adapt to the changes. You’d better set a regular meal time by using dog supplies like an automatic dog feeder. It is good for his health as well. Slow changes can be more easily accepted if there has to be. 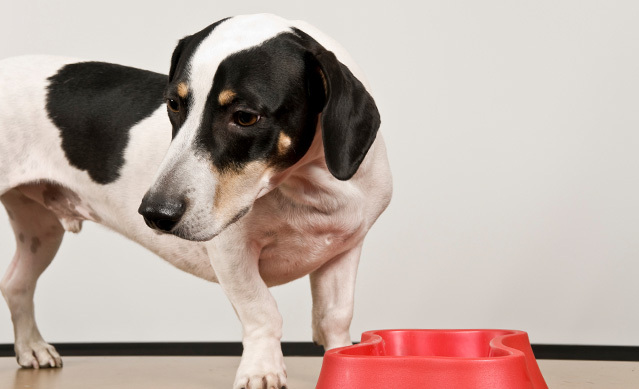 Another possible reason is that your dog is a picky eater. Sometimes if you switch the dog food frequently, it will make him picky. You have to give him some time to get used to it. If he doesn’t feel like eating the food he normally likes, just leave it to him. Once he feels hungry, he will eat it. Don’t spoil he. In most cases, it is the owners that make them fussy about food. Though this is one of the reason why your dog stops eating, it is the last cause you should assume. Because lack of appetite can cause illnesses, it is better you look into other causes.